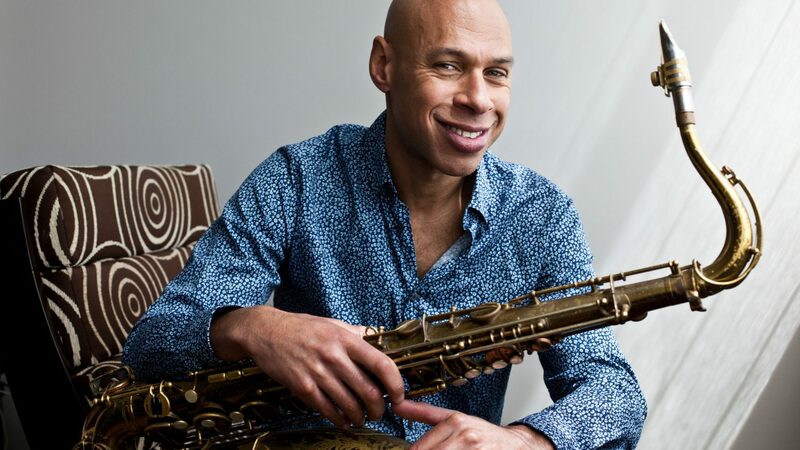 “A supremely affable and flowing improviser” (The New York Times), Joshua Redman is one of the finest jazz saxophonists of our time, just as his father Dewey was of his. In the 70s and 80s Dewey Redman was a part of the iconic ensemble Old and New Dreams, a group that earned acclaim and wowed audiences with its free jazz virtuosity. 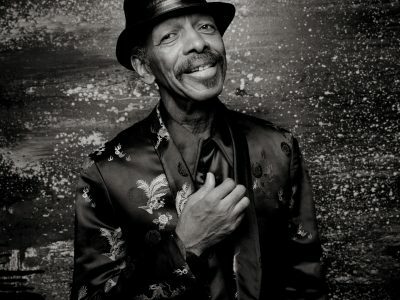 Made up of an unforgettable lineup of Ornette Coleman band alumni, the group continually pushed the limits of the genre. 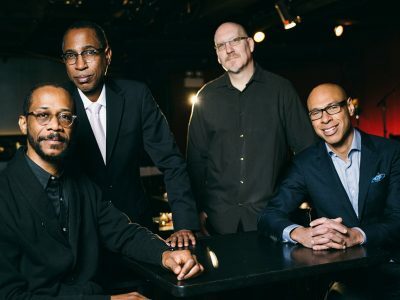 For Still Dreaming, prolific collaborator and bandleader Joshua Redman is joined by Ron Miles on trumpet, Scott Colley on bass, and Brian Blade on drums. Together, they speak across generations through new compositions inspired by Dewey’s legacy. A musical conversation between four jazz heavyweights, Still Dreaming blends familiar melodies with spontaneous creation in search of new artistic horizons. The compositions are as graceful as they are powerful, with love of the craft coming through in each and every note. 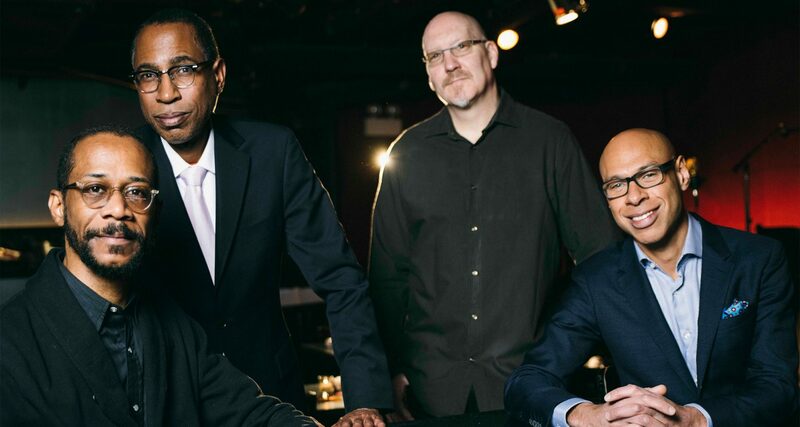 Tradition and invention sit side by side; in this journey through time, Joshua Redman and his contemporaries look back at the past and lay tracks for the future. 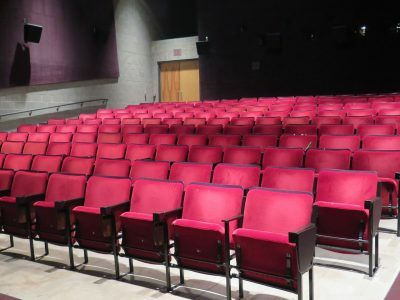 $15 student rush tickets for this performance will become available on October 30, 2018 at 12 noon. Visit chancentre.com/students for more information.